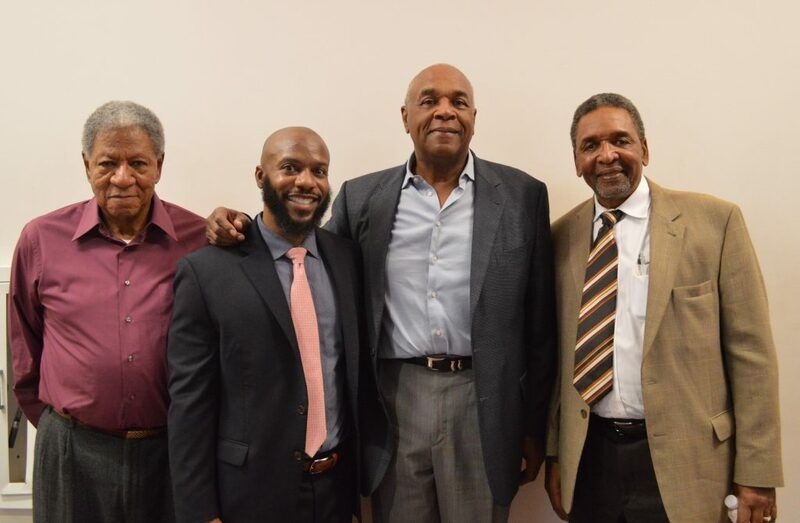 Teaching for Change, the SNCC Legacy Project, and the Zinn Education Project collaborated on 'virtual' classroom visits by SNCC veterans to middle and high school classrooms. Three 'visits' have been held so far with students in Indianapolis (Judy Richardson), Birmingham (Dorie Ladner), and New York City (Ivanhoe Donaldson). The virtual visits have been held via Skype, or Google hangout. One of the classes 'tweeted' the exchange. Learn more about them on the links below. If you are a teacher and would like to take advantage of this program, please contact Teaching for Change. Here are selected reflections from the teachers.